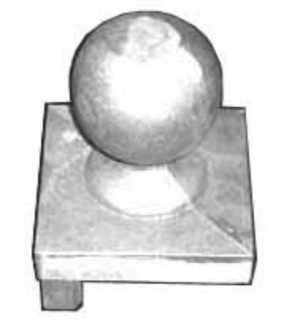 This is a 4 inch Round Ball, for a 6 inch Square Post. SPECIAL ORDER!! !